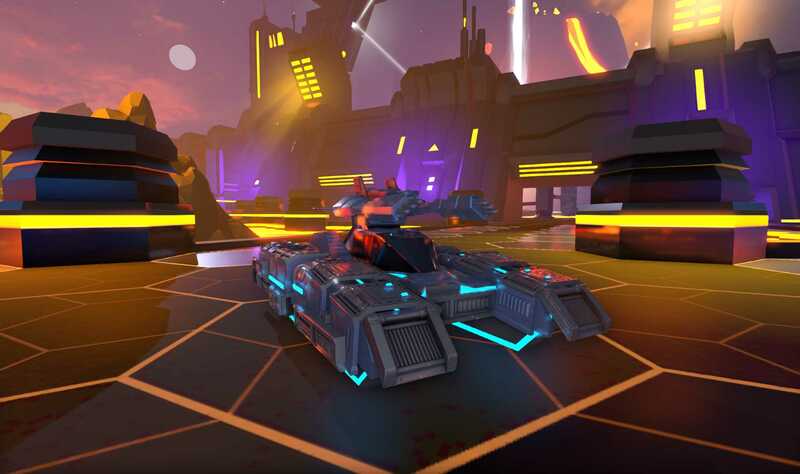 Not the strongest thing to ever grace a Battlezone, but it's fast and manoeuvrable when you need it. It'll get in, do its thing, and get out quickly, if the Pilot's up to it. It's a good all-rounder, a big favourite of our most celebrated veterans. The Medium Cobra is not too fast, not too slow, and handles well. 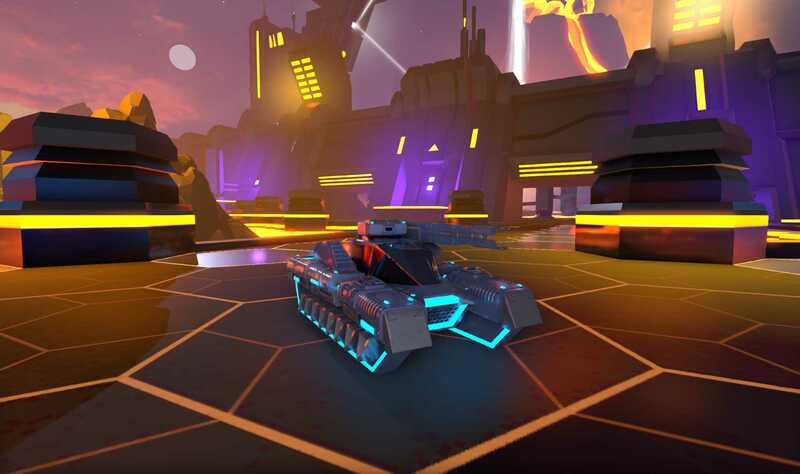 This heavily armoured Cobra variant can transmit signals that make one tank look like several, thus convincing AI-driven enemies to give it priority over other targets. Tough and heavy but lacks speed. Comes equipped with an EMP and artillery, allowing its Pilot to freeze enemies in their tracks and then hammer them with a wide-spread area-of-effect bombardment. A Cobra tank loaded with the most commonly used weaponry, for ease of mission set-up. 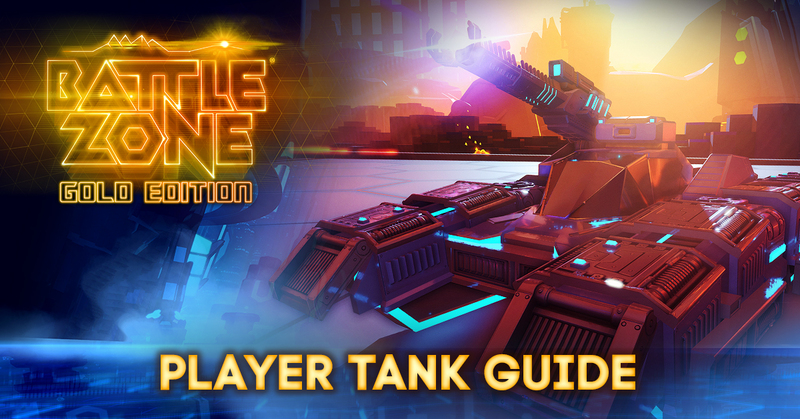 A great vehicle for Battlezone Gold Edition beginners. A unit with significant range. Despite its parrallels to the heavier slow moving tanks, the Sniper Tank can deal one shot, massive damage from range. An ability to take out foes from range. A crucial survival unit on the battlefield. The Medic Tank is a quick moving vehicle capable of delivering much need health regeneration to damaged allies. A unit that replenishes ammo and is designed to resupply itself and other allied vehicles during their voyage across the Hex Map. Essential for prividing much needed sustenance for depleted units on the battlefield. A Light-grade Cobra variant with much enhanced hacking capabilities. Useful for disrupting enemy units and structures with its virus ability. Virus ability overrides enemy circuits. A fast variant with enhanced radar capabilities right from the get-go. Used to shout out enemy locations to allies, not to directly engage by itself, though it can do in a pinch. A Heavy Cobra variant with built-in mine detector function and rapid-fire spray cannon. Uses the cannon to clear out minefields before faster units charge into the fray. Prevents unecessary additional damage to allied units. Able to draw and survive enemy fire.